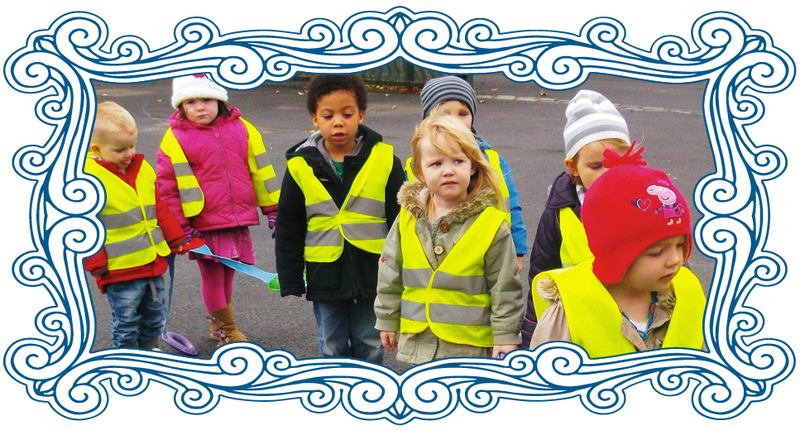 All staff members of The Parish Nursery are fully qualified. 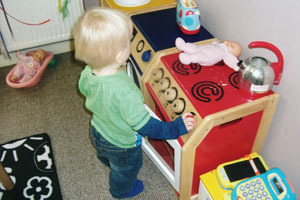 They have been carefully selected for their ability to assess the individual needs of a child, and to use their experience to ensure that the quality of care at The Parish Nursery is of the highest standard. Many have been with us since we opened in January 1999. We feel it is important that staff attend regular training courses to improve childcare qualifications to maintain these high standards. All staff are CRB checked. • Baby Unit 3-24 months. • Lower Tweenies 24-36 months. • Upper Tweenies 36 months - school age. All rooms have a free-flow access to the outside area. 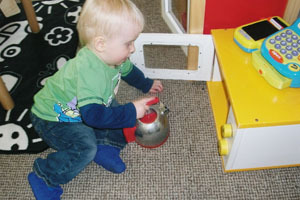 Lower Tweenies and Upper Tweenies have access to the outdoor classroom and the Baby Unit have their own private decking area. Children will also enjoy growing plants, herbs and vegetables in the planting area. 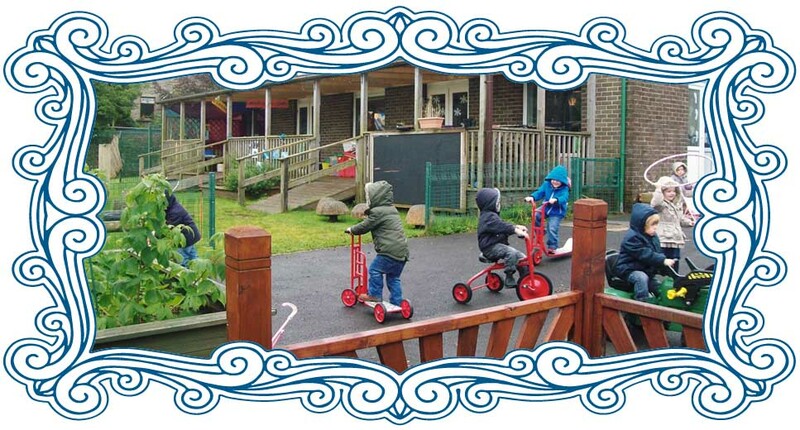 We have a large secure garden which is separated into two parts, the grassed area has a large adventure trail where your children can practice their climbing, balancing and swinging skills. 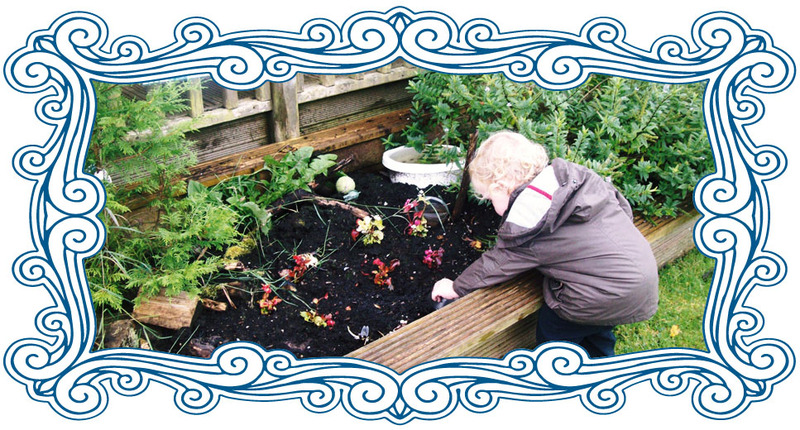 We have a bug box where the children can find exciting creatures and where they can enjoy digging and exploring. The tarmac area has a barn along with a meadow where the children enjoy looking and smelling the different plants and a beach book house where children can look at books and enjoy the quietness. 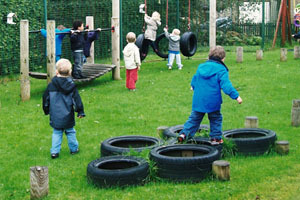 The outside area is invaluable in allowing the children to explore, have fun, be independent, make choices and learn in all areas of the curriculum. 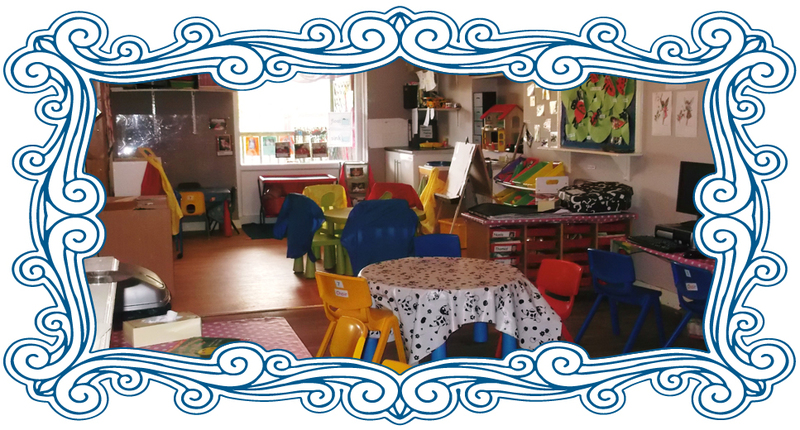 They are always supervised by our friendly experienced staff, so that the children are always safe.